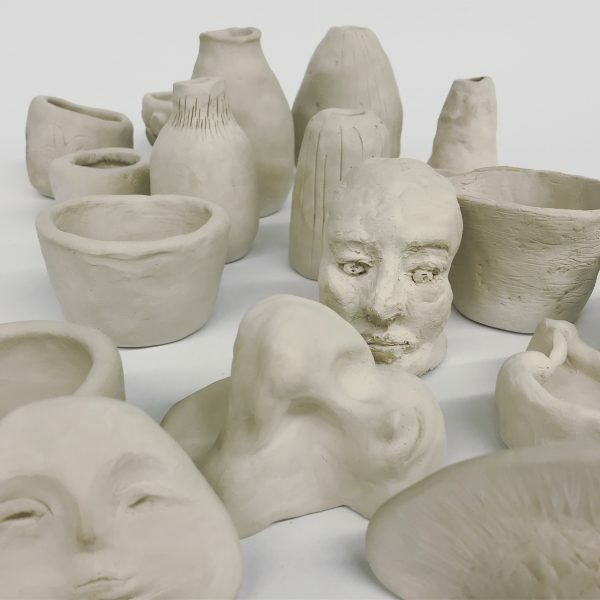 Join us for a collaborative clay experience! 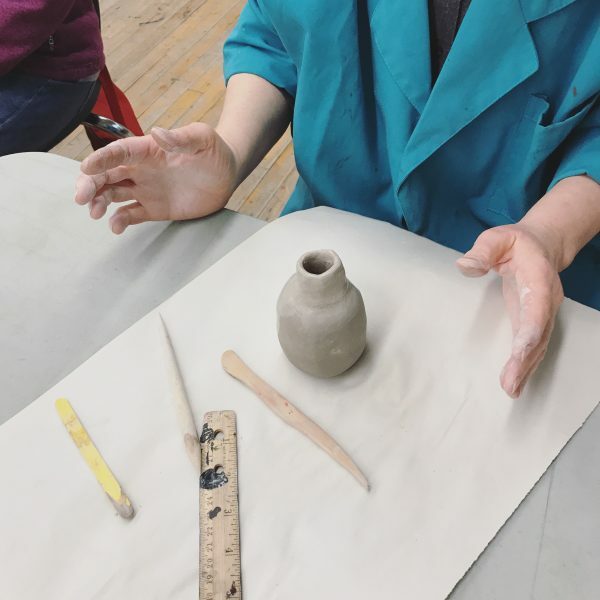 Work with ceramic artists to learn simple & fun sculpture techniques. Button Factory Arts will fire all sculptures and exhibit them as part of our community exhibition in July 2018. You are welcome to pick up your finished work work after the exhibition.